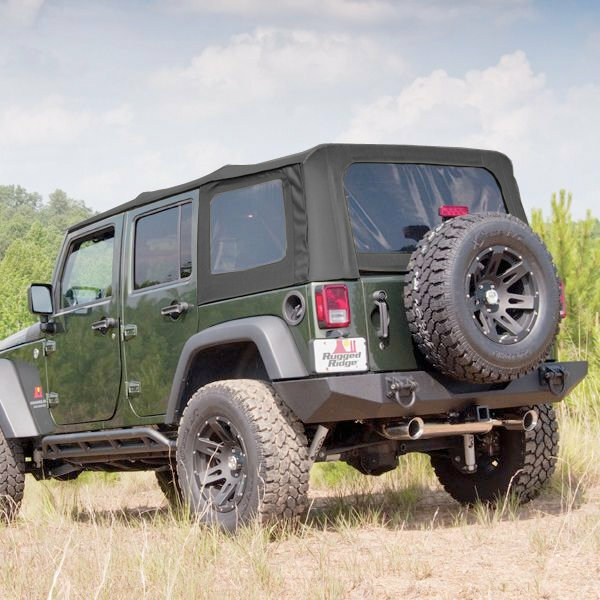 This XHD soft top with spring assist kit from Rugged Ridge combines the quality XHD replacement top with the convenience of the exclusive spring assist mechanism. 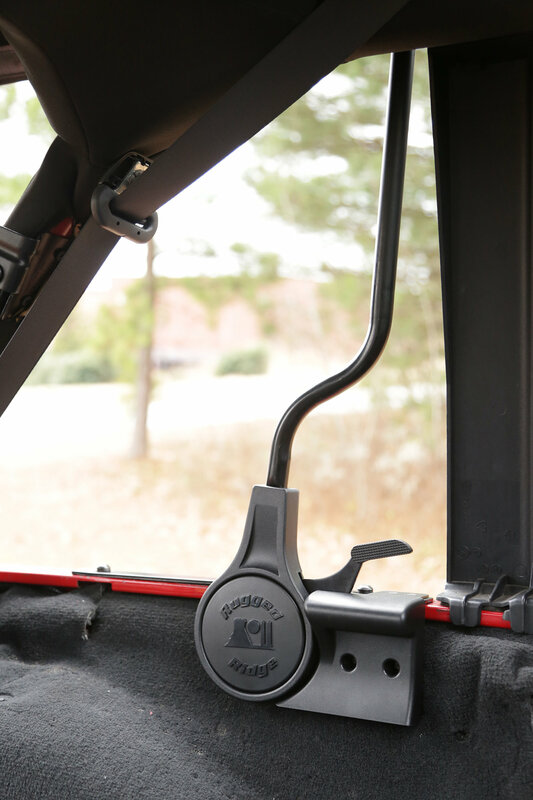 Now it is even easier to replace your top and upgrade simultaneously to the technology that Jeep introduced from the factory in 2013, for lowering and raising your Jeep soft top. 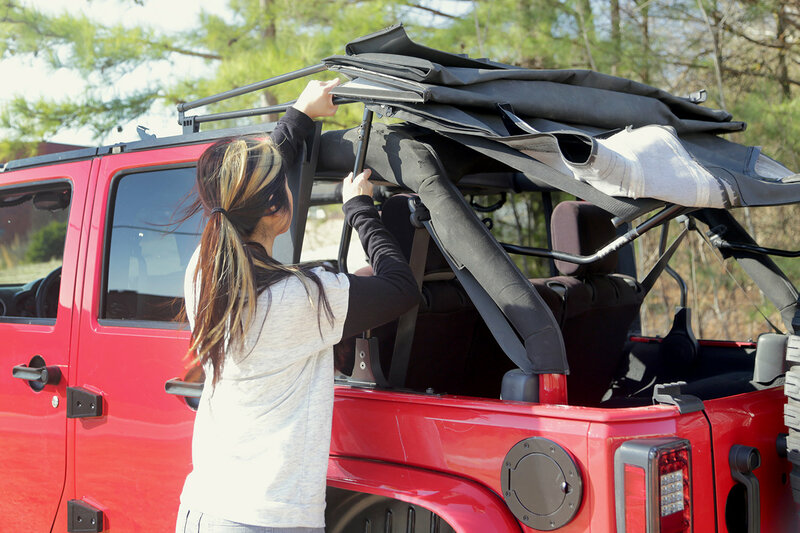 The spring assist helps you by creating a little extra mechanical power to raise or lower your soft top, making it in essence a one person job.